Oh, yeah! Fall and spices! Spices and fall…don’t they go hand in hand? As soon as the seasons start to change, I can’t wait to start baking with cinnamon and ginger and nutmeg. Pies and breads and soups-every thing has spice in them and it makes me smile! 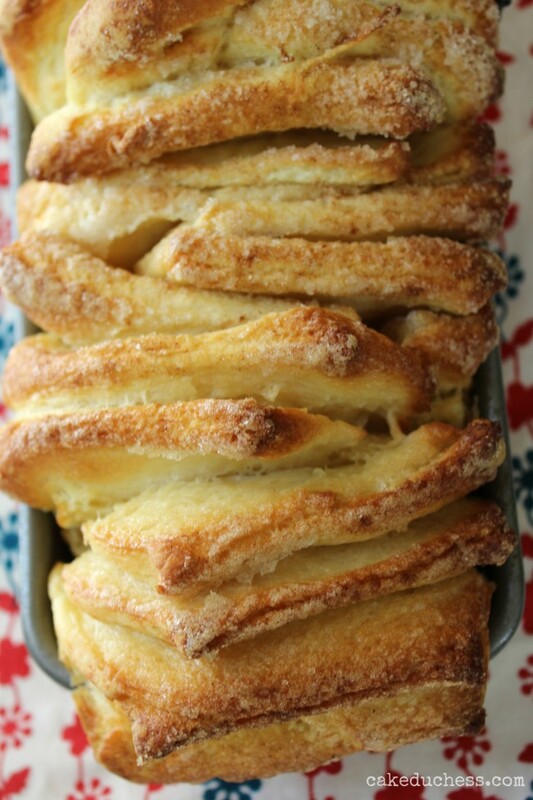 Like this ginger pull-apart bread. HUGE SMILES 🙂 all around with this fantastic bread. When the theme “spice” was chosen in our #TwelveLoaves baking group, I had a feeling ginger and I would be baking together once again. I couldn’t wait to test out some recipes. I baked and baked and tested and tested. 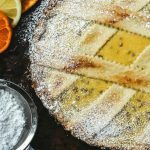 The spice baking continued for a few weeks; until this recipe was what I decided to share with the group. #TwelveLoaves November-Spice. October #TwelveLoaves was about baking with Root Vegetables. It was quite a delicious month! Temperatures are dropping and it is the right moment to explore bread and SPICE! Share your November Spice Bread (yeast or quick bread). Let’s get baking! 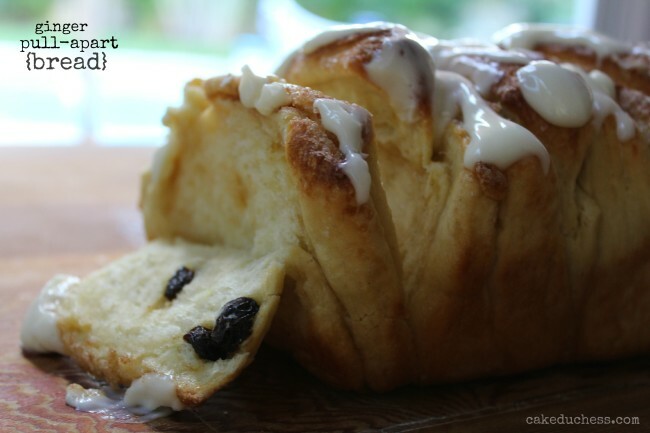 I’ve shared a couple of pull-apart bread recipes here before-one sweet, one savory. After finally baking another sweet pull-apart bread I came to the conclusion that it must be baked more often. 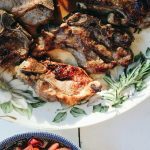 I found this recipe in Donna Hay magazine last year and I vowed to make it one day soon. A year later…hey, at least I did it! I used my super simple basic sweet dough recipe. I’m not going to lie and say it’s a cinch to put together. Let me explain a little further, the dough is a cinch. It just takes a little time and patience to wait for it to come together. If you are home doing nothing on a cold fall weekend day, start the dough. Take your time, and wait for the yeast to work its magic. Or you could make the dough the night before and let it rise in the fridge. The stacking of the pieces part is not that complicated. I included a few photos to show you the process. There really is no mistaking in the pieces. It doesn’t matter if they are not the same size. I’ve seen recipes where they say you have to measure and make sure each piece is accurate. I didn’t measure and I love the uniqueness of this not so perfectly shaped bread. I did mark each section a little with my pizza cutter (or knife) before slicing to make sure the sections looked around the same size. On the last cutting parts, I did use a very sharp knife to cut the piles of dough instead of the pizza cutter. The dough ended up making one regular loaf pan and a smaller one. Can I tell you about the aroma while it was baking? 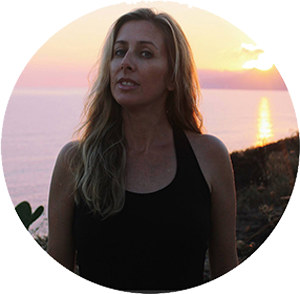 Ok…have you ever been to a donut shop? Is that a silly question? It reminded me of a donut shop. This smelled like the most amazing fall spice donuts while it was baking. I was dizzy in anticipation. I kept pacing back and forth watching the bread through the oven door. It couldn’t finish baking fast enough! Taking a photo of a pull-apart bread is an interesting feat. The jagged layers are so pretty and that is what I tried to capture. I think the only shot that shows how cool it really looks is the one I posted here without the glaze. But that glaze, oh…that glaze. I am also reminded that I need to make cream cheese glazes a little more often. I love this bread and as you can tell from my post, I love baking with spices! 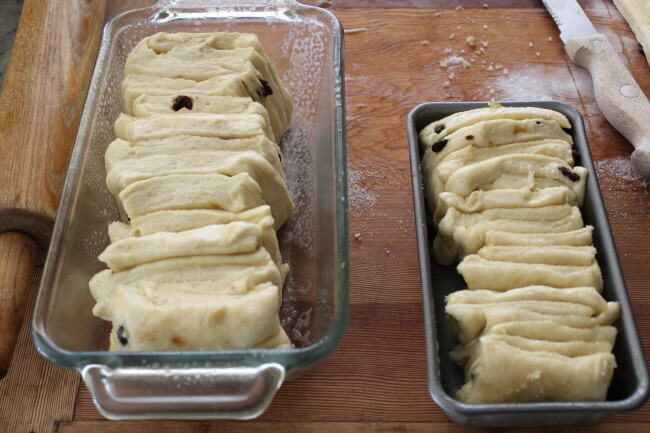 Beat in the remaining 2 T sugar, eggs, butter and raisins. Beat in cooled milk. Gradually add the flour and salt, scraping down side of bowl, until a soft dough forms. 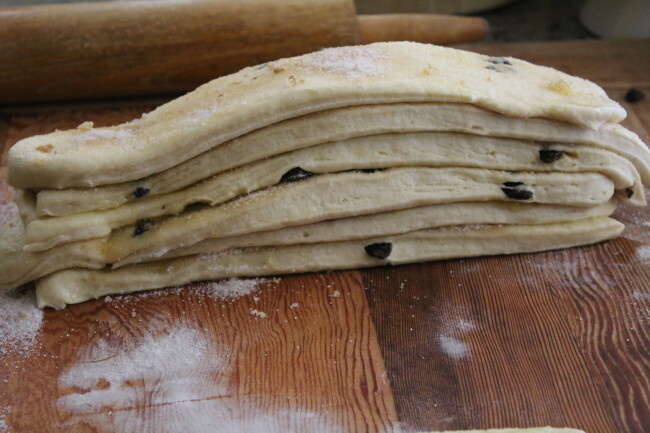 Turn dough onto a floured work surface and knead the remaining flour into the dough, adding more flour if too sticky. Knead for about 5-10 minutes until smooth. The dough will be soft. Grease a large bowl. Place the dough in the bowl. Cover with plastic wrap and place in a warm spot until doubled in size, about 1 1/2 hours. 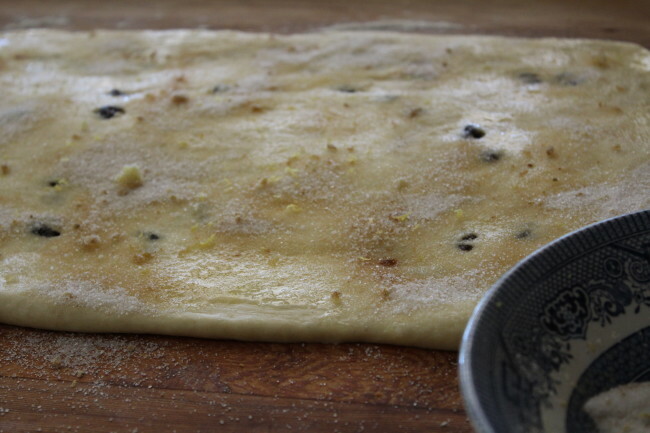 When dough is almost finished rising, preheat the oven to 350 F.
Deflate the dough and roll it out on slightly floured work surface to a rectangle about 12 inches tall and 20 inches long. Brush on the melted butter. Sprinkle on the sugar-ginger mixture. 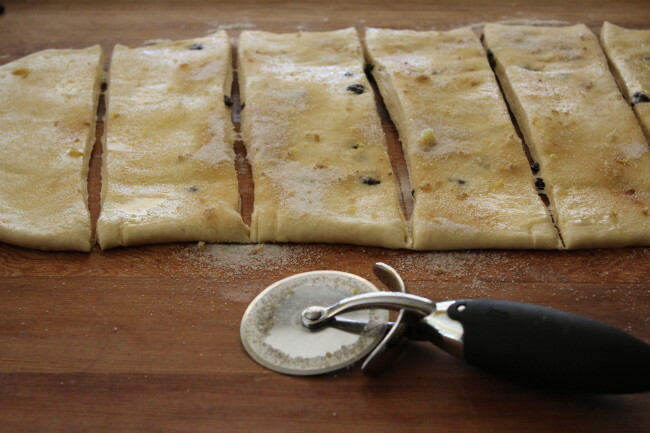 Slice the dough vertically into six equal-sized strips. Stack the strips on top of one another and slice the stack into six equal slices once again. You’ll have six stacks of six squares. Place a cake stand or cake plate on top of the upside down loaf, and carefully invert so it’s right side up. 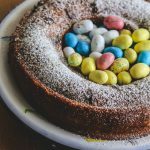 To make the icing, place the cream cheese, confectioner’s sugar and lemon juice in a food processor and process until smooth (or beat with an electric mixer). Drizzle over the cooled loaf. This looks lovely – I've never seen that stacking business before, have never made a pull apart bread before either. It looks delicious! Hi Lora, what a wonderful bread! The crumb looks extremely soft, like a pillow. 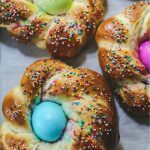 I can't believe pull apart bread is still in my to-do list! Ginger, ginger, ginger… I love it. This bread is phenomenal Lora! so glad you finally made this! hello. . yours looks FABULOUS! love the combo of the ground ginger and lemon- must taste amazing! yum! Mmmmm! Luscious! You make such pretty breads !!!! Great. I'll copy you. You captured me with the way you composed your bread. I've never tried your methods. I am definitely baking this soon! I've made an orange version, but your ginger makes me swoon!!! 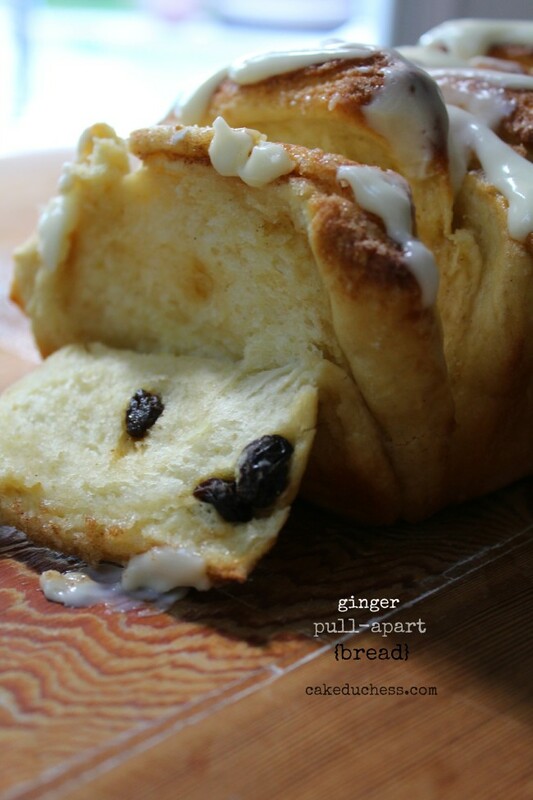 A ginger pull apart bread..ummm that sounds delicious! and looks delicious too. I have been meaning to try this type of pull apart bread for ages too. I got close with the fantans from last month but would love to make an entire loaf pan filled with these lovely pull apart pieces. Ginger sounds like a great choice! That sounds so yummy! I love a long leisurely day of nurturing dough. It's so therapeutic. And perfect for multitasking. Gorgeous bread, Lora. 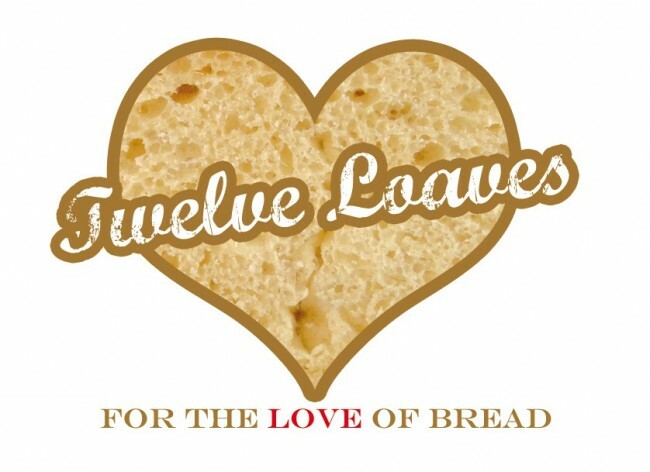 I love seeing the twelve loaves challenges pop into my reader every month! You and ginger are a perfect pair! This bread looks really good, and I love how you showed how it's done, I really need to try it sometime soon. Have a great week Lora. I saw postings of this the other day and was super intrigued. 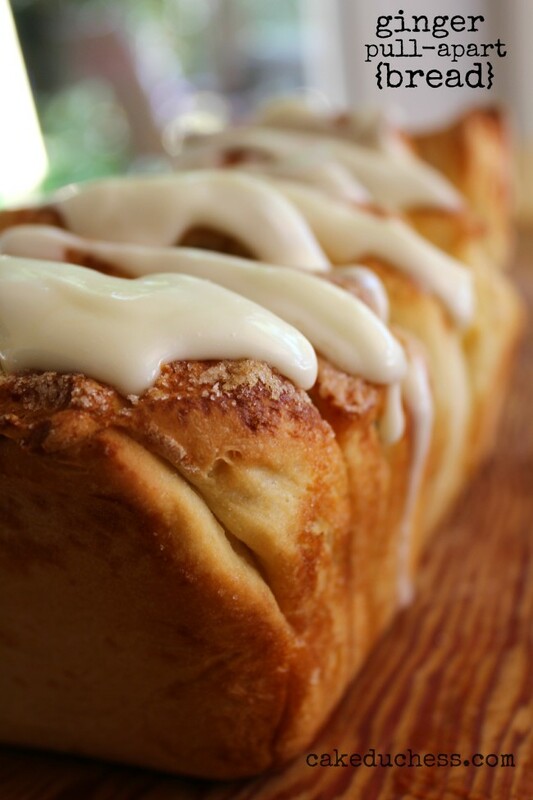 Anything with ginger has my name on it and can I just say that glaze looks fantastic! Ginger + lemon = perfect flavor partners dancing around in this lovely pull-apart loaf. (Cue silly mental image of Fred Astaire & Ginger Rogers dancing around a giant loaf). The bread does sound heavenly. Your pull apart bread looks delicious. Thanks for hosting the linkup. Oh my Lora, this looks absolutely heavenly. I really have to try and make this sometime. Can't believe the wonderful texture in this bread.